Every bull we sell is out of an A.I. sire, and his dam is a direct daughter of a proven A.I. sire. 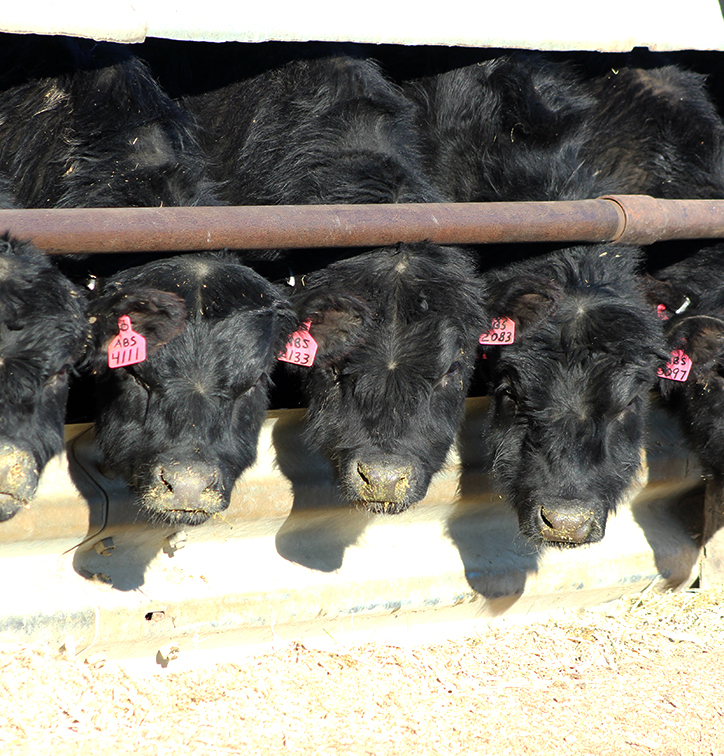 We aim to breed cattle that will excel in the pasture, feedlot and on the dinner plate. 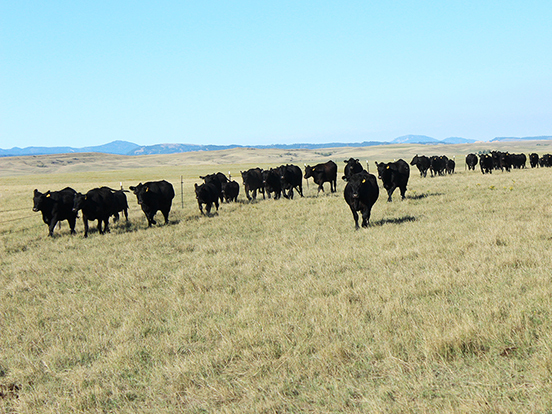 Blair Brothers Angus Ranch is located in Sturgis, South Dakota. We aim to sell quality bulls suited for your operation needs. 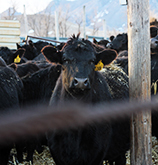 We strive to produce cattle that perform in the pasture, the feedlot, and on the dinner plate. We would love to serve you and provide your operation with reliable genetics.